Spring is all about new, fresh starts. Mostly because half the world has been buried in cold and snow and hiding under layers. This year in particular, it’s been lots and lots of layers. Now, the reality that it’s time to start shedding sets in, and thoughts automatically turn to healthier eating and getting back in shape. The word detox is thrown around quite often, but detoxing, or purging the bad stuff so you can take in more of the good stuff isn’t as easy as just drinking some green juice. 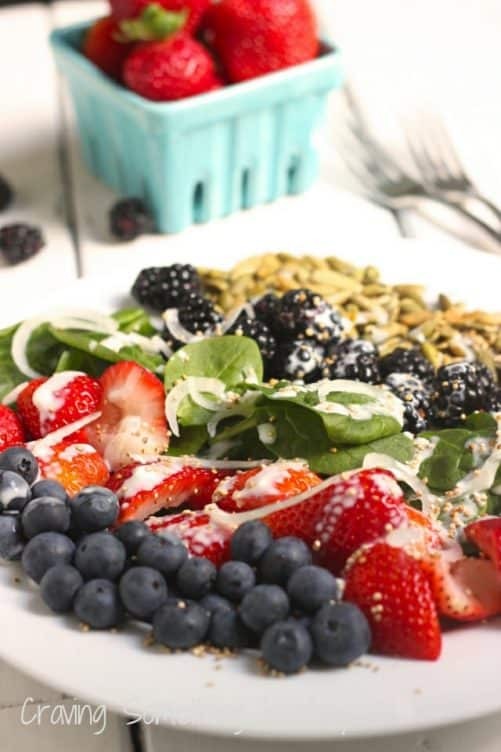 Clean eating definitely helps get rid of lots of the bad stuff you may have been taking in all winter, and so does some good, regular exercise. For me though, detoxing my mind is always the hardest part. I get way too caught up in the troubles of the day, or week and thinking about tomorrow and where I want to be instead of where I am today. As a result, I forget to just live and notice and be grateful for the wonderful parts of today. When I work harder on it, I feel so much better. Cleaner almost. If you’re at all like that, try to do some mind-cleansing as part of your spring-cleaning and detox ritual. I’ve enjoyed reading these inspirational thoughts from friends around the web, and wanted to share them with you. Happy spring! It makes you appreciate how fragile life really is, and how much care and attention things we need not just to survive, but to thrive. 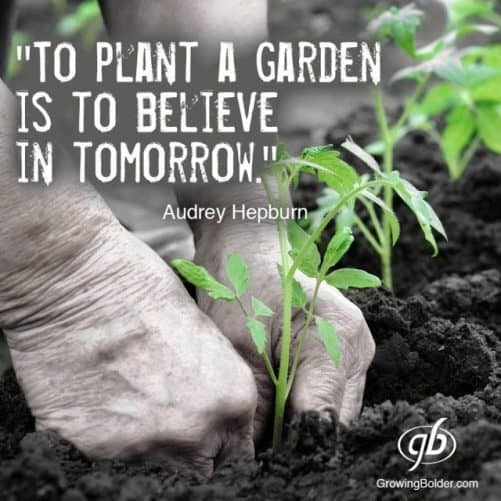 As Laura from Simple and Serene Living says – Gardeners believe in tomorrow. 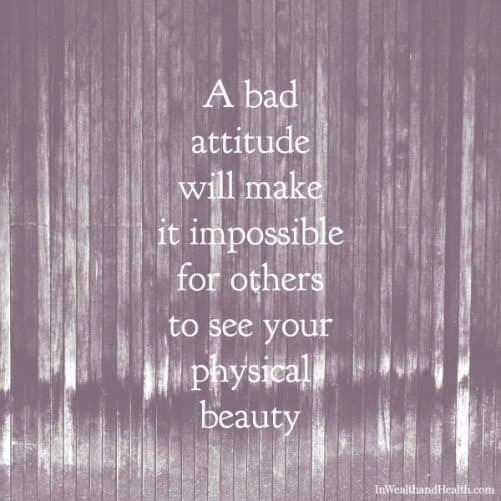 There’s nothing worse than a bad attitude to ruin the best new spring outfit, haircut, or accessory. As Jessa from In Wealth and Health says, a bad attitude makes you ugly on the outside, so work hard to hold your tongue and be positive. Life passes way too fast, especially once you get older and you start to see both your parents and your kids getting older. I recently joined an Over 40 Blogging Group, and some of us are way over 40, so there’s lots of inspiration from these amazing women. I love this post about being present and stopping to just notice all of the wonderful things around you, rather than worrying and wanting. I totally love this quite from Donna at Living From Happiness. “And I have found great freedom in this noticing. I find I am free now to do what I want…whatever that might be. I am still discovering, even now in my life, that new paths are always showing themselves to me if I can be more aware”. It’s funny how the word “bookmark” has taken on a new meaning –rather than marking pages or passages from a book so we can return and reread, most of us bookmarks to mark a page from the internet that we want to come back to one of these days when we have time. How many pages have each of us bookmarked for that day when we have nothing better to do? And will that day ever come? 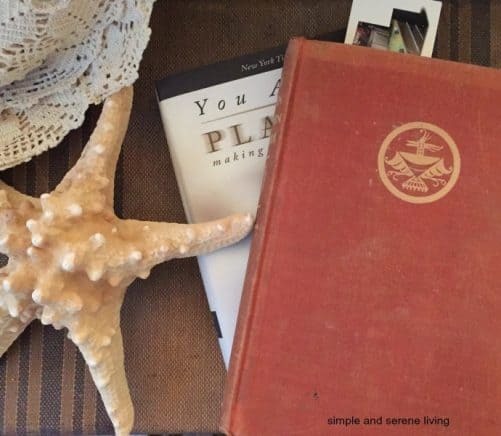 Laura from Simple and Serene suggests bookmarking our life moments as they happen – so we can come back and enjoy them again and again. I am so guilty of not reading anymore. Yes, I read blogs, and news and lots of short bits of information, but I seem to never have time to read a good book, and I realized I really miss that. There’s nothing better than getting lots in a really good book night after night. 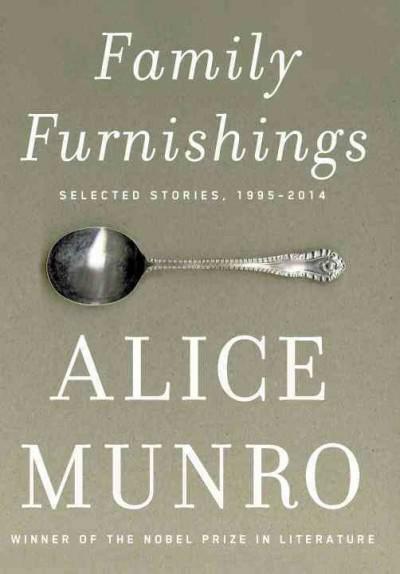 I’m “bookmarking” this list of NPRs Best Books of 2014. Any suggestions to start with? Of course, no detox would be complete without a healthy body. 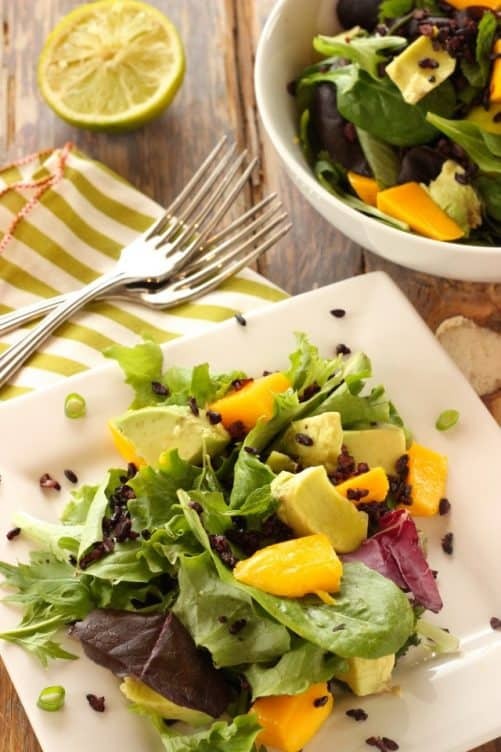 Spring is such a perfect time to welcome those long lost fruits and vegetables back into you refrigerator and onto your table. How pretty are these? How do you Spring Clean yourself? 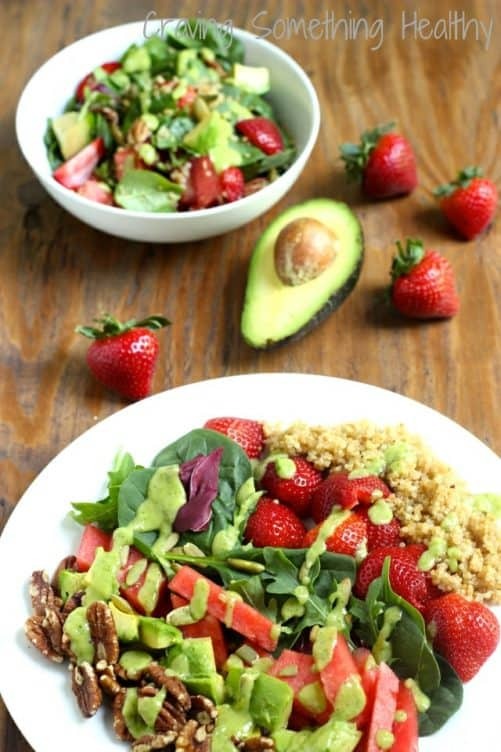 I am craving those salads right now. All of them look fabulous! A couple of years ago I challenged myself to re~read the classics. I so enjoyed that adventure. I read books I had to read for school years ago but now enjoyed from a new perspective. Give it a try. Love this post and glad I did not miss it. Popping over from the”Over 40″ blogging group. Love and currently doing all of these! Just finished Amy Poehler’s book and loved it! Anne this is a wonderful post and how honored I am that you included a recent post of mine….thank you!